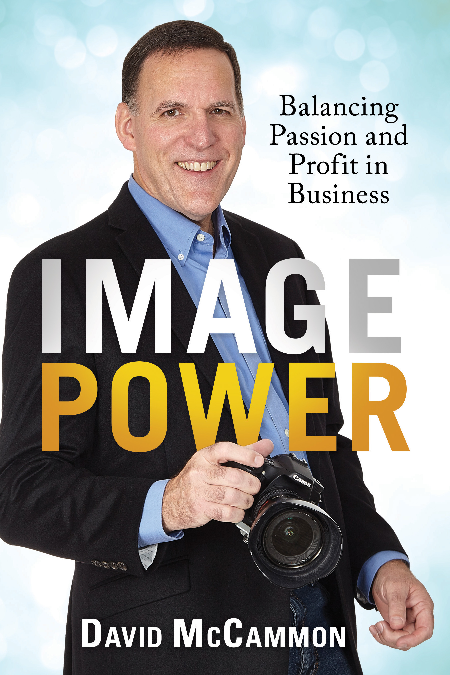 want to earn a living as photographers without compromising the quality of their work. enjoy their art while enjoying compensation for their time and artistry. right photography jobs, and how to explore alternative areas of photography. McCammon and his work, visit www.davidmcphoto.com. This entry was posted in Uncategorized and tagged author, David McCammon, photographer, Today's Honoree. Bookmark the permalink.